What do you first think of when you see the word “sports related videos”? If you are dealing with sports products and considering video marketing for the same, the logical step would be to create a video along the product usage. But in this space, there is a lot you can do content wise when it comes to creating popular sports videos. Marketing here is about creating the excitement with live events, the gears sportsmen use, the thrill of watching them play and the emotions that are experienced during a game. 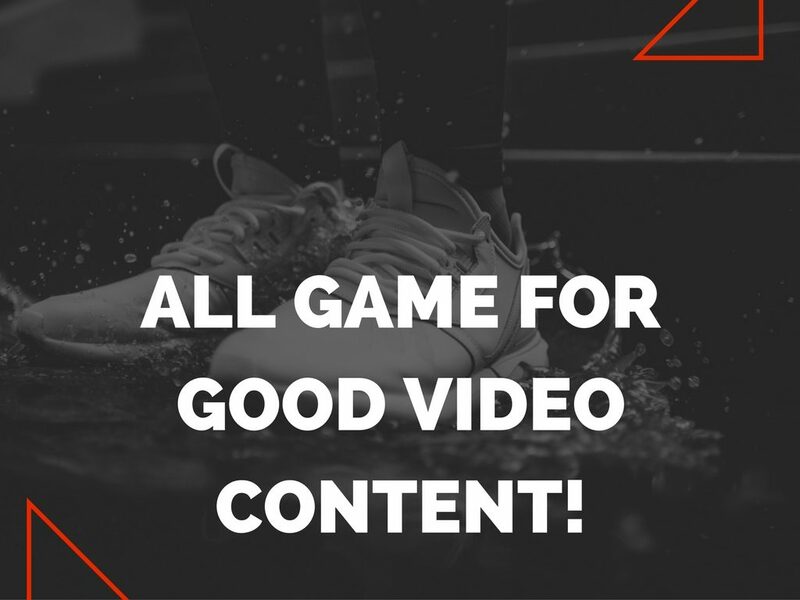 The following examples will help you come up with different strategies for your sports based videos. We hope these ideas will get you started on your marketing campaign, and help you create that video with a difference. The election frenzy is on and every other day we see something interesting pop up on our news feed. Well, don’t worry, we are not here to get into a political debate. We are here because we have realized one thing. Whether it is a political convention or just a walk to the park, fashion is at the heart of it all. So when my news feed showed up with this article on how Ivanka Trump’s Studded Sheath Dress, which she wore at the RNC was sold out the very next day, I knew a fashion post was calling. So here we are with our chosen list of YouTube channels and Fashion Vloggers stealing some important content strategy for your fashion campaign. It’s morning, and I have my cup of coffee in one hand and my mobile phone in the other. I am scrolling through my Facebook Page when I see someone share a video of Mo Farah winning the 10,000 m Gold, despite having a brief fall. The video has the background music very aptly selected with the song “I get knocked down, but I get up again”, and shows the victorious moment in the end. This is definitely going to be a part of my motivational videos to watch when I feel like I need some visual pep talk. I scroll down further and see an exercise video my friend, who is also a fitness instructor, has posted. I check to see if I can I repeat these exercises at home. This goes on for some time until I reach the bottom of my coffee cup. Video content on Facebook has become a part of our daily internet life. If you look at the reports on Comscore.com you will see that Facebook comes next to Google sites (primarily Youtube) in desktop video rankings. In fact, in August 2014, as reported by Beet.TV, Facebook surpassed Youtube in Desktop viewing. So if you are considering video marketing it’s definitely the time to consider Facebook as a platform in itself to promote your videos. Facebook as a platform for your videos is interesting because you see these videos showing up on your feed when you are not particularly looking for something. Before you know it, if the visuals and the video content are right you have not just watched the video, you have shared it as well. Considering that Facebook is no more just a social media platform to make connections, but also one to create a strong brand image, marketing videos immediately become a part of this brand building activity. Collectively we not only watch more videos, but we also post more videos. As wersm.com published in April this year, Facebook boasts of almost 8 billion daily video views. When done right, video content, be it a high-production branded campaign or an amateur homemade video, can reach millions overnight. Whether it’s a light-hearted moment captured by Chewbacca mum or SKII’s emotionally-charged story about unmarried Asian women, videos continue to dominate the digital realm, and is showing no signs of stopping. And much of that sharing, discussion, and conversion happens within one’s palm. Around 4 in 10 people living in Asia Pacific owning a smartphone (eMarketer), and thanks to the competitive pricing and improved internet speeds of mobile data plans, consuming videos on the go now is becoming like second nature to users. And there’s plenty of potential for brands to fit into this space. Travel Diaries – Converting Viewers to Travellers! The word research follows the word travel. We all admit travel is no longer a simple affair of booking tickets and just following suggestions on what to see. Everything from flight tickets, to resort bookings, to places to see and places to eat is well researched before the actual bookings are made. In a nutshell, people want to see a little bit of their vacation even before they actually get there.Here is where video marketing helps. 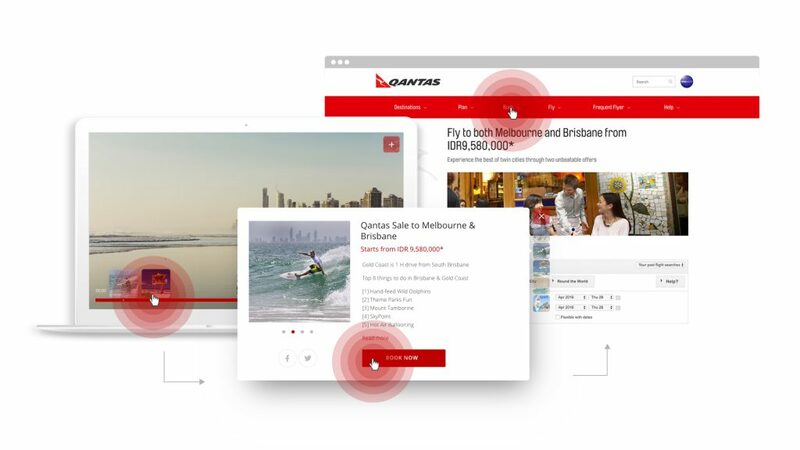 Show your customers a glimpse of the future and help them book their vacation in one click. Here are a few examples of how video marketing is an effective tool in planning a holiday. When I say video marketing the first thing that probably comes to your mind is fashion, or sports, or a technology related product. 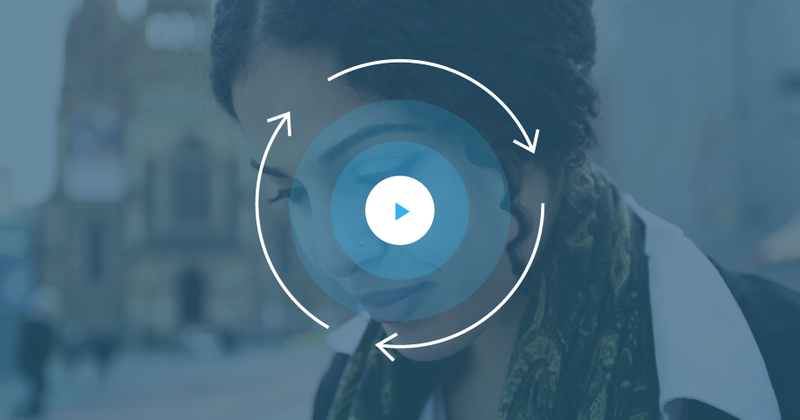 However, video marketing is such a powerful tool that it can be used in other areas as well to create the kind of impact that your product deserves. Have you ever thought of video marketing your book? If you have not, then we hope that you will change your mind by the end of this article.